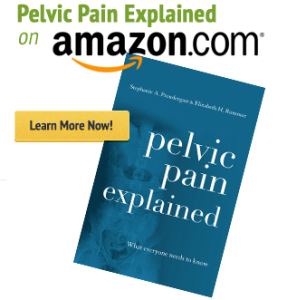 One of the reasons that relieving pelvic pain is so challenging is that pain in different systems within the pelvis can overlap. For example, in rats where experimental colitis (colon irritation) was induced, many of the rats also experienced bladder and urethral pain (Yoshikawa et al., 2015). Thus, there is clear overlap between bladder pain and gastrointestinal symptoms. Root cause relief for Small Intestinal Bacterial Overgowth (SIBO) and Interstitial Cystitis-related bladder pain requires optimizing the functioning of the digestive system and health of the gut microbiome. Women with interstitial cystitis (IC) often have overlapping gastrointestinal symptoms. 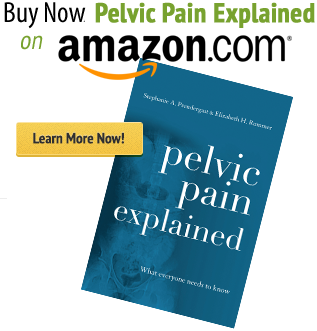 Let’s focus today on one common GI issue called Small Intestinal Bacterial Overgrowth (SIBO) and how that can relate to pelvic pain of the bladder. More and more research is coming out about the microbiome in the digestive system. As it turns out, humans have far more bacterial cells than human cells living in our bodies. The vast majority of those bacteria live in the large intestine. If we take care of our gut bacteria (otherwise known as the gut microbiota), then the beneficial bacteria within the colon serve multiple purposes to keep us healthy. For example, supportive (commensal) gut microbes, probiotics, displace pathogens, synthesize some vitamins, and support the functioning of the immune system. But, when too many microbes (supportive or pathogenic) leak back from the large intestine into the small intestines… problems will occur. The most common test for SIBO is called a lactulose breath test. A physician can order the lactulose solution, which a patient drinks. The patient will then breathe into collection tubes 2-3 hours later. The transit time of the solution is 3 hours to the large intestine. Then hydrogen and methane gas are measured. If hydrogen is increased by 20 ppm or more the test is considered positive, if methane is increased by 3 ppm or more, the test is also considered positive. If both hydrogen and methane are increased by 15 ppm or more, the test is also positive. In terms of actual gastrointestinal symptoms, hydrogen gas is more commonly associated with diarrhea and methane is more commonly associated with constipation. However, a systemic review published in 2008, found no gold standard test for SIBO based on the lack of quality evidence available at the time of the review (Khoshini, Dai, Lezcano, & Pimentel, 2008). While more research needs to be done on the validity, sensitivity, and specificity of the testing for SIBO, there is data that shows the relationship between SIBO and IC. In patients with IC who also had GI symptoms, a majority of them tested positive for SIBO (Weinstock, Klutke, & Lin, 2008). Of those who did and were treated with an antibiotic plus a prokinetic therapy, 47% had sustained global improvement in their IC. Thus, when we’re working with patients with pelvic floor dysfunction and specifically pelvic pain, we need to be mindful of their symptoms across systems. In the case of many of the women with IC in this study, it was necessary to address the digestive system in order to more fully relieve the associated bladder pain. What are clinical symptoms of SIBO? *Clinically, I find that bloating symptoms are the key symptom to look for when considering SIBO. What dietary changes can be effective to relieve SIBO? Relief for SIBO and interstitial cystitis related bladder pain using a root cause approach requires assessing digestive function, and gut microbial health. Instead of antibiotics, using antibacterial herbs to rid the small intestines of the pathogens and to concurrently make dietary changes to relieve symptoms and restore depleted nutrients is gentler and effective in most of the patients that I work with that have comorbid pelvic pain and SIBO. I recommend collaborating with a skilled functional nutrition professional or herbalist to provide antibacterial herbs such as oregano oil, wild garlic and berberine. A specific herbal antimicrobial protocol has been studied by researchers at John’s Hopkins University, and found to be equally as effective as using antibiotics to resolve SIBO symptoms (Chedid et al., 2014). Nutrition changes that can both improve the bacterial balance and restore lost nutrients are to avoid sugars (even fruit sugars), fructans, lactose (dairy sugar), and legumes. I recommend starting with a basic elimination diet avoiding sugars, dairy, wheat and gluten containing grains, and a few other common irritants based on our Nourish, Pelvic Pain Relief Programs. Pelvic floor physical therapists are specifically trained to help patients deal with overlapping pain conditions and help guide patients through an interdisciplinary treatment plan. Dr. Jessica Drummond, DCN, CCN, PT, Founder of the Integrative Women’s Health Institute, is passionate about empowering women who struggle with chronic conditions, and supporting women’s health and wellness professionals globally. 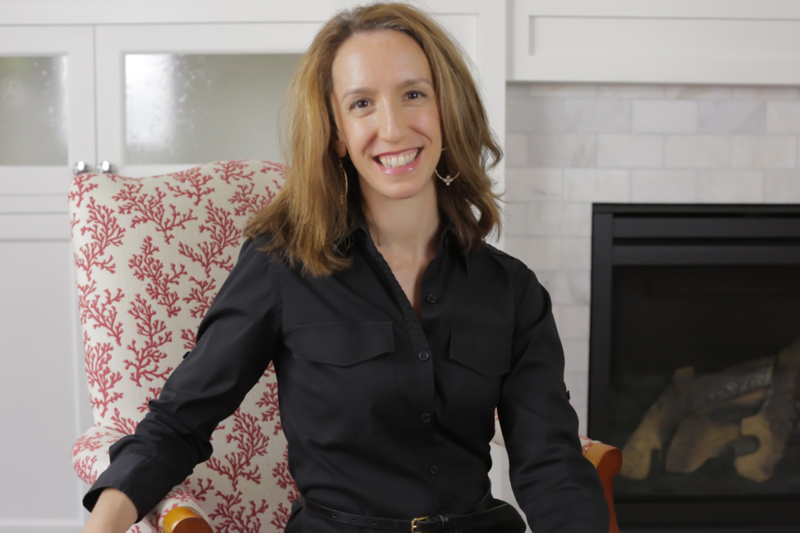 She has 2 decades of experience working with women with chronic health conditions, including chronic pelvic pain, from an integrative, conservative perspective. Abbasi, M. H., Zahedi, M., Darvish Moghadam, S., Shafieipour, S., & HayatBakhsh Abbasi, M. (2015). Small bowel bacterial overgrowth in patients with irritable bowel syndrome: the first study in iran. Middle East J Dig Dis, 7(1), 36-40. Chedid V, Dhalla S, Clarke JO, Roland BC, Dunbar KB, Koh J, Justino E, Tomakin E, Mullin GE. (2014) Herbal therapy is equivalent to rifaximin for the treatment of small intestinal bacterial overgrowth. Glob Adv Health Med. 2014 May;3(3):16-24. doi: 10.7453/gahmj.2014.019. Malik, B. A., Xie, Y. Y., Wine, E., & Huynh, H. Q. (2011). Diagnosis and pharmacological management of small intestinal bacterial overgrowth in children with intestinal failure. Can J Gastroenterol, 25(1), 41-45. This makes total sense!! I have had IC since 2000.